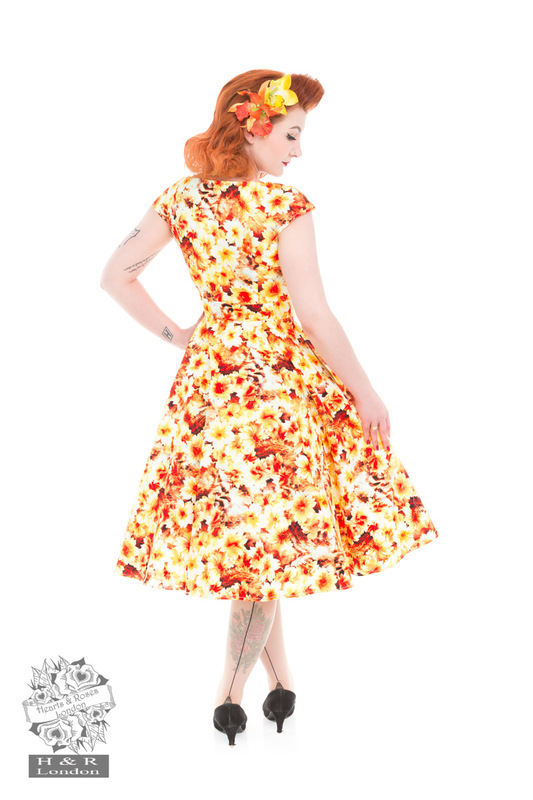 Sing & Swing all day with H&R's Echinacea Gold Floral Swing Dress! 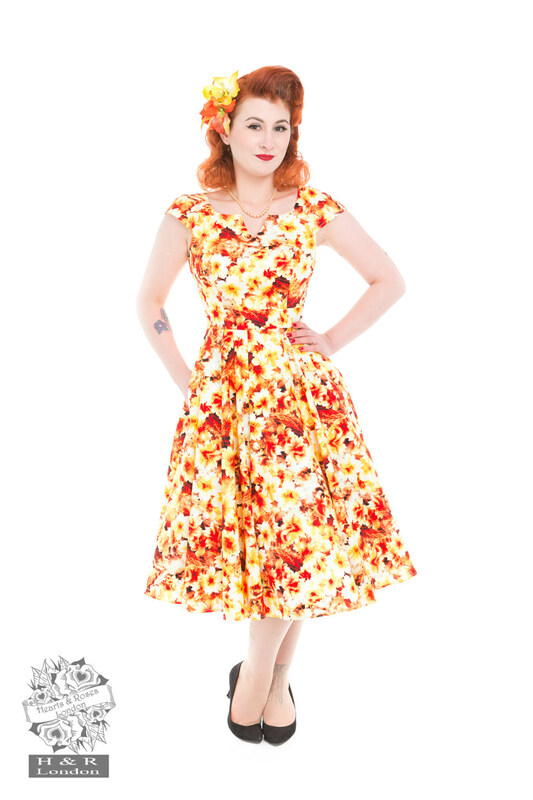 Flaunt your inner pinup with this beautiful tea-length dress in our gorgeous cornflowers print on a soft luxurious cotton fabric. The dress has a round neck with a v cut over the centre. 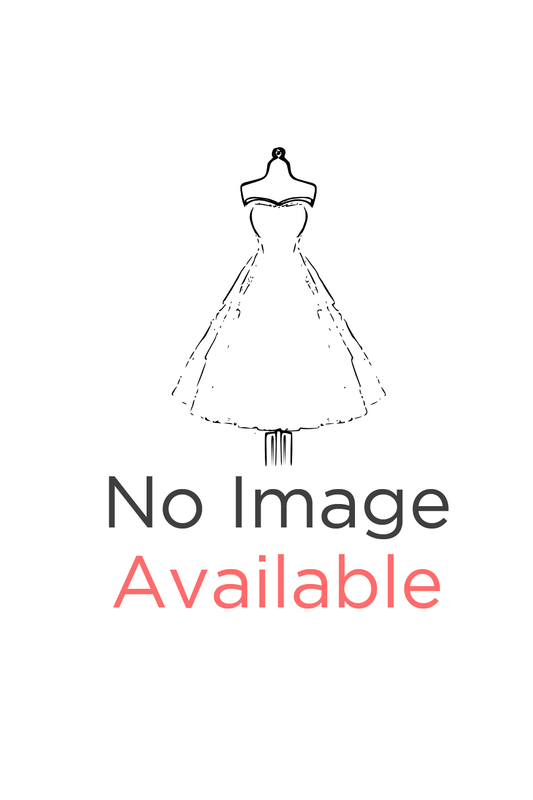 This wonderful dress has a full swing skirt and dress zips up at the side for a more flattering fit.